Czech Village Charmer - near downtown, NewBo & I380. Safe family neighborhood. 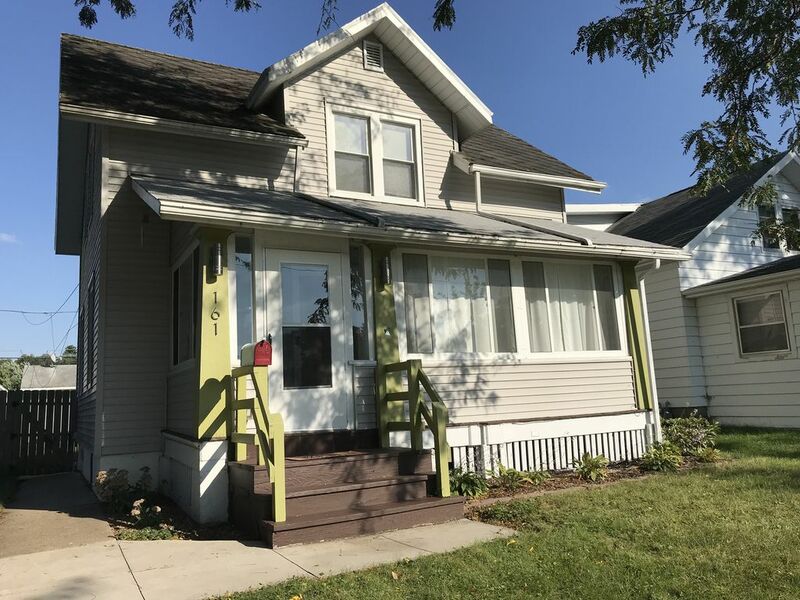 Located only minutes away from Czech Village, New Bo and downtown Cedar Rapids, this warm and welcoming home is ready for you to plan your next stay! The Hayes St Inn has a lot of character and charm. Enjoy the private back yard or the park directly across the street, or even just stay in and kick back in the comfy living room and enclosed front porch. Perfect for spending time with friends and family or for relaxing after a long day’s work. Book the Hayes St Inn today!